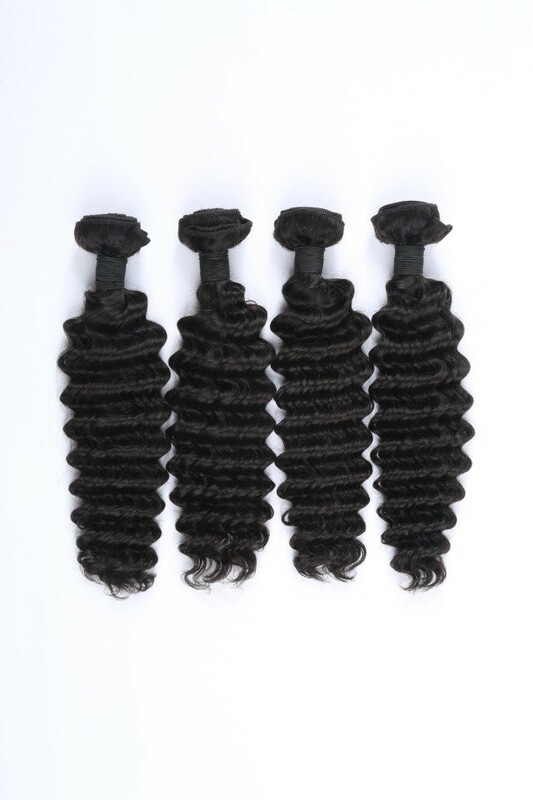 Khair’s Virgin Brazilian hair is particularly strong and thick providing long-lasting extensions. 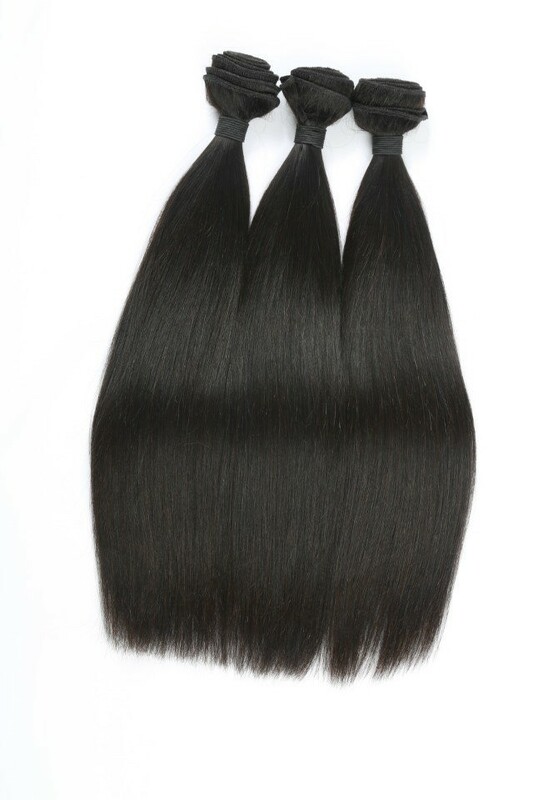 Originally sourced from western Brazil, our Brazilian hair has varied textures, reflecting the hairs origin. 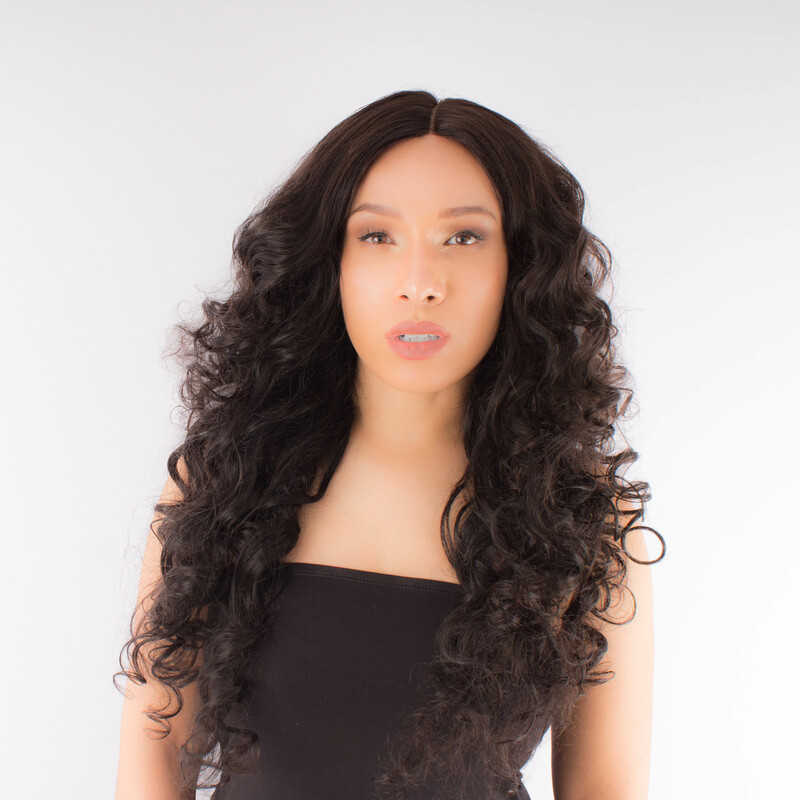 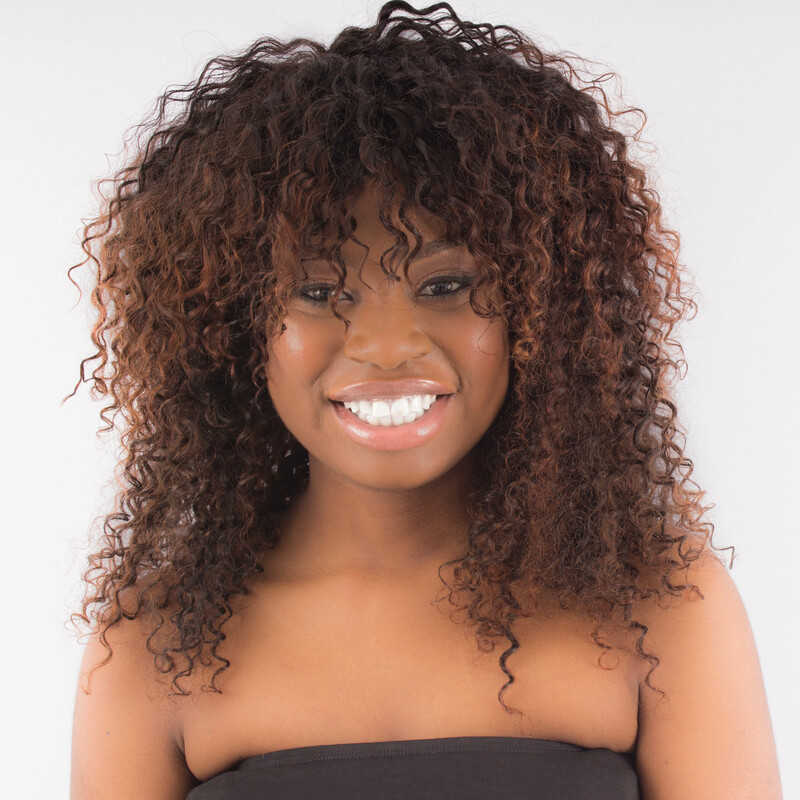 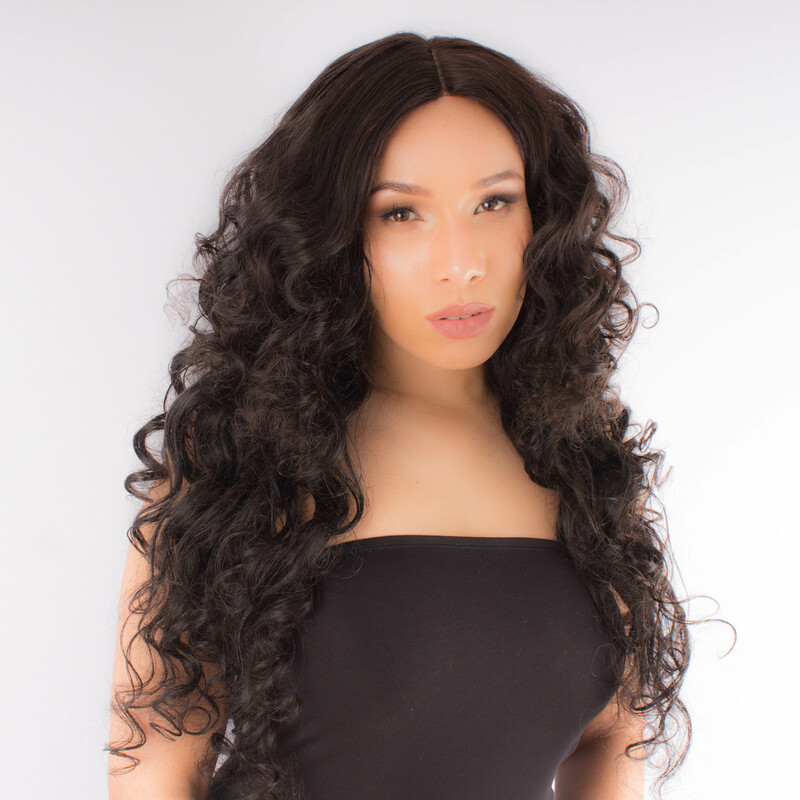 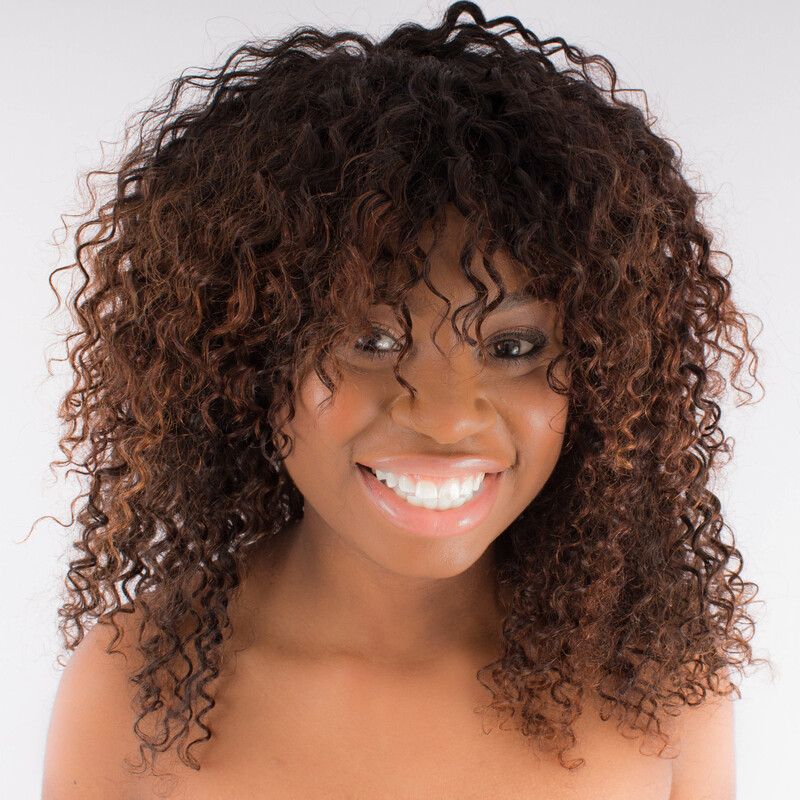 Available in straight, body wave or deep curl, our Brazilian hair will complement and enhance the hair types of a diversity of women.